As a leading supplier of wood plastic composite product around the world and including Tanzania and East Africa. 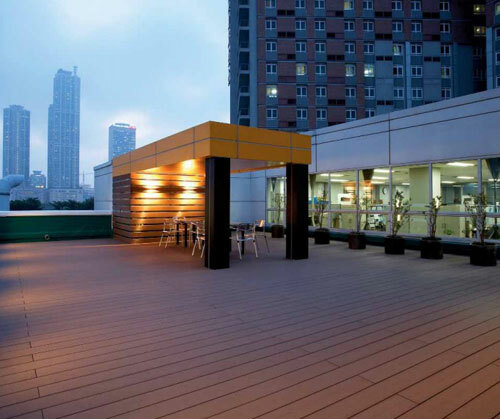 We offer advanced, rational solutions for any size of requirements for wood plastic composite floor, outdoor wall panel, outdoor decking, Outdoor landscape series, Indoor decorative walls,Laminating floor, doors and ceiling panels. 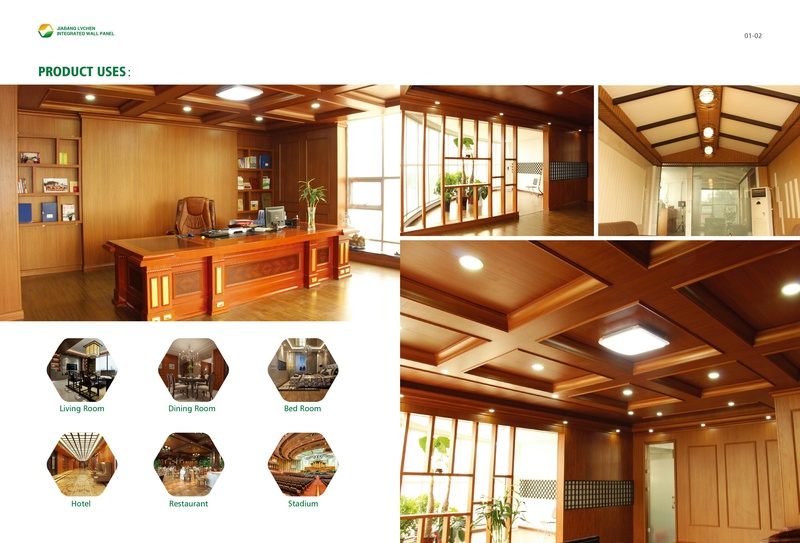 We can assist you from making your order to completely fitting and installation of the product. 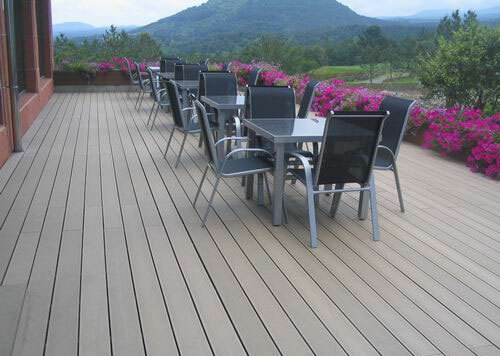 We are the only selected supplier of Jiabang Lvchen the largest manufacturer of Wood Plastic composite in China. You can contact us Directly in our factory in China through our whatsapp tel no.+86 152 1653 5877. 9, Minimum order is 20 feet container.